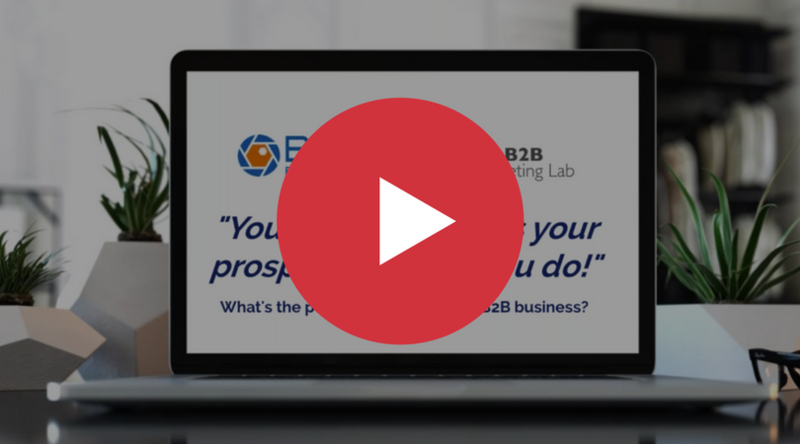 "Your website meets your prospects before you do!" Georgiana Verdonk-Sim and Bob Dearsley identify why your website meets your prospects before you do, what that means, why it matters, and why you must invest in your website in 2018! Our chief executive, Bob Dearsley, and Head of Agency Partnership in Asia, Aaron Soh, talk all things HubSpot and Inbound Marketing in 2018. 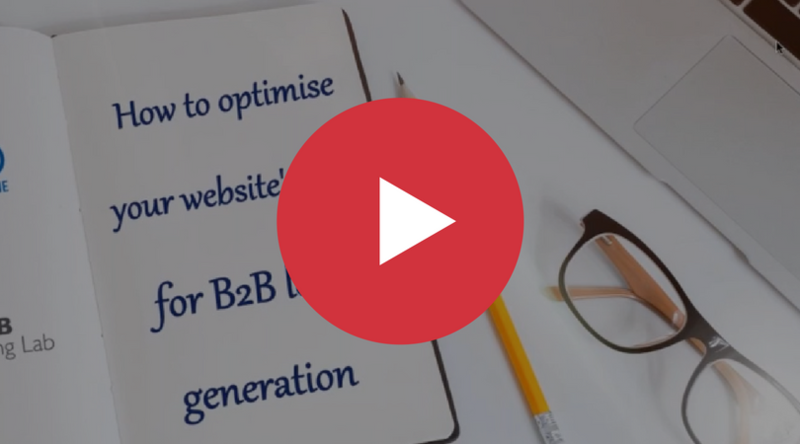 With 71% of B2B researchers starting any web based research with a search engine, making sure that your website is set-up correctly so that it ranks at the top of Google's ranking is fundamental to your business growth.